Professional tradesmen are the unsung heroes who make everyday life possible. 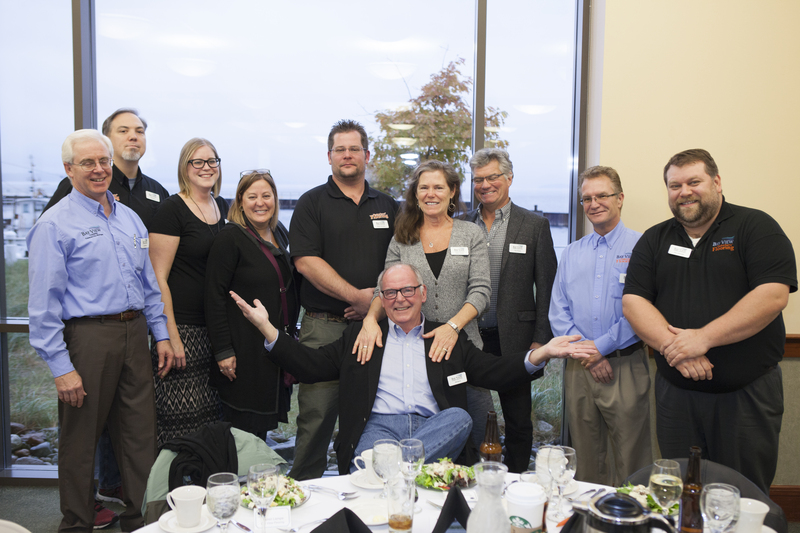 The Annual HBA Scholarship Dinner focuses on the skilled building trades as a career choice, while raising funds for scholarships to support students who are pursuing this path. 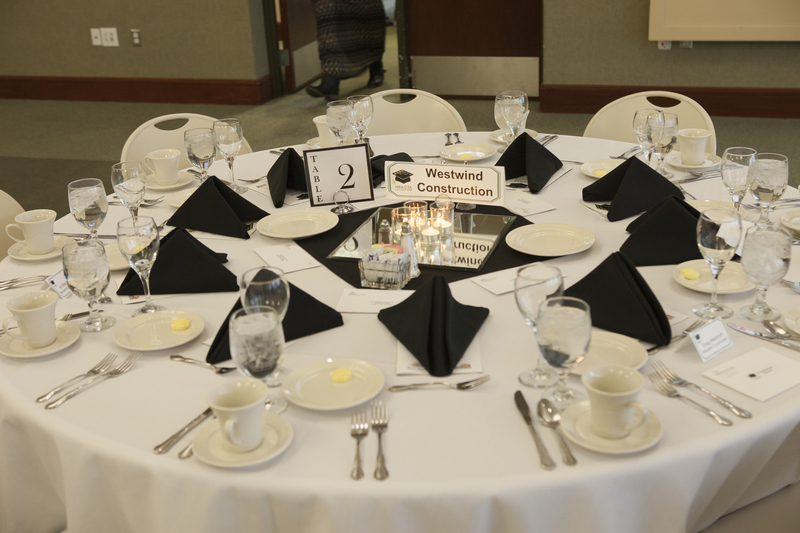 100% of silent auction proceeds fund scholarships. which will fund this year's scholarship. Thank you to our sponsors, members, community education partners - NMC, TBAISD, area school counselors and NW MI Works!